The bereaved mother of a boy who suffered brain damage following a delay in his delivery has backed West Cumbria midwives in their plea to keep consultant-led maternity care at West Cumberland Hospital. 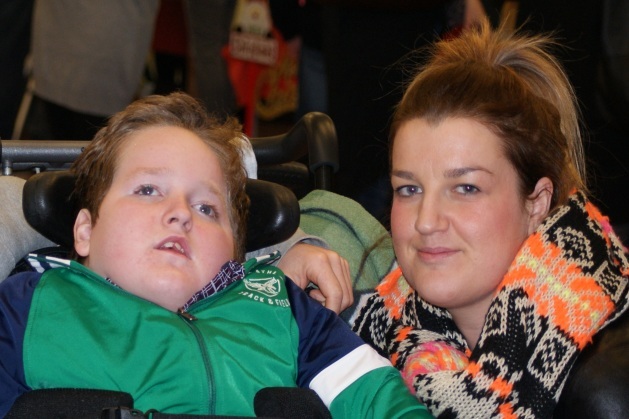 Amy Millar’s son Bailey Brown was left with severe cerebral palsy, following a delay in the transfer of his mother from the midwife-led maternity unit in Alnwick to Wansbeck General Hospital. He suffered a lifetime of poor health until he died on Christmas Eve 2014, aged just 11. Ms Millar (29) is speaking out following the publication of the Success Regime’s proposals to limit consultant-led services at West Cumbria Hospital. The proposals were also criticised by West Cumbria midwives in an open letter to We Love West Cumberland Hospital’s Facebook page. With the help of Angela Curran at Burnetts (pictured right), Bailey’s family brought a claim of medical negligence against Northumbria Healthcare NHS Foundation Trust. In 2008, Angela secured a multi million pound settlement for Bailey to help fund his complex care needs, although the Trust never accepted liability for Bailey’s injuries. 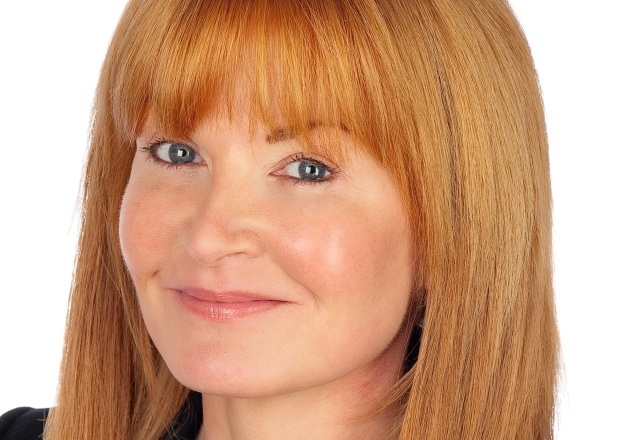 Angela Curran is nationally recognised, medical negligence solicitor. She is an expert in the sensitive area of birth trauma cases, working extensively with children with cerebral palsy. Accredited by the Law Society, and the charity AvMa, for her experience in Clinical Negligence, Angela is also a Trustee of The Percy Hedley Foundation which is a specialist school for children with cerebral palsy. Amy and Bailey’s father Gareth Brown (35) live near Alnwick with their two other sons Roman and Freddie.